Arc Lamps create a fresh look and a new mood in the room. These lamps are especially useful, when you want a dramatic impact or a cozy area. An elegant and simple arc lamp is an easy way to enhance a room decor lacking any interest, transforming your space into a stylish, comfortable and modern home interior. 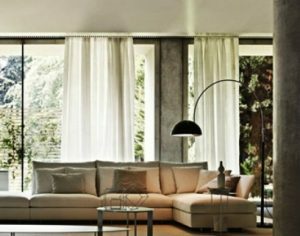 Functional and stylish, floor lamps can make room decorating look different. A stylish arc lamp can become a focal point for your room’s decoration, bringing attention to a corner or a spot that you want to highlight. Latest Architectural trends that you have to Know! !